 The Pont-d’Arc Cavern is proud to present an international exhibition that explores the presence of felines in human mythology and traditions. The exhibition takes the visitor on a journey across Europe, Asia, America and Africa. 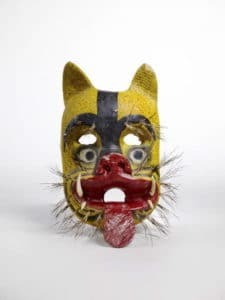 Works of art and ceremonial objects illustrate a universal fascination for these enigmatic animals. 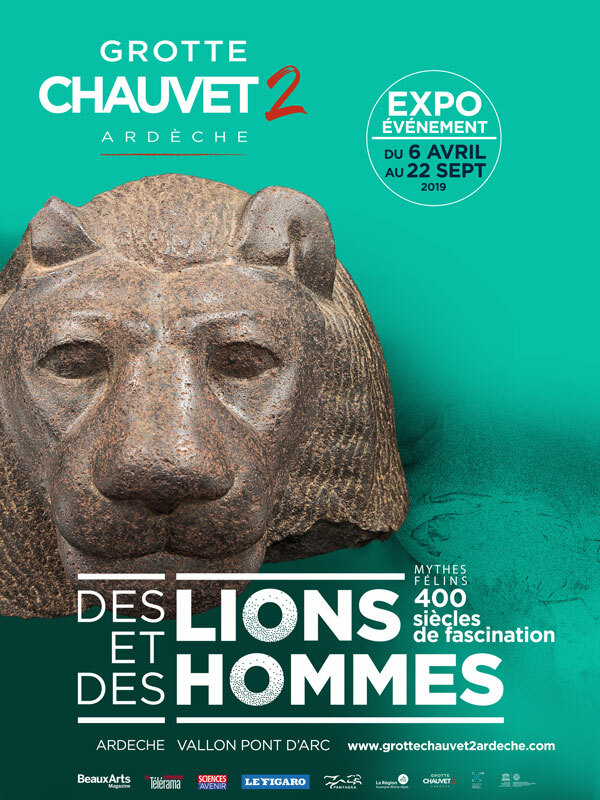 A 50 -thousand-year-old mummified cave lion cub (known as Uyan) will be presented for the very first time in Europe.